What one thing symbolizes Christmas in your house? Something that is always part of your Christmas celebration? Beginning with your earliest memories in childhood, what one thing has always been part of every Christmas in every house you have ever lived in? What is that one item that must be included before your house is truly ready to celebrate Christmas? 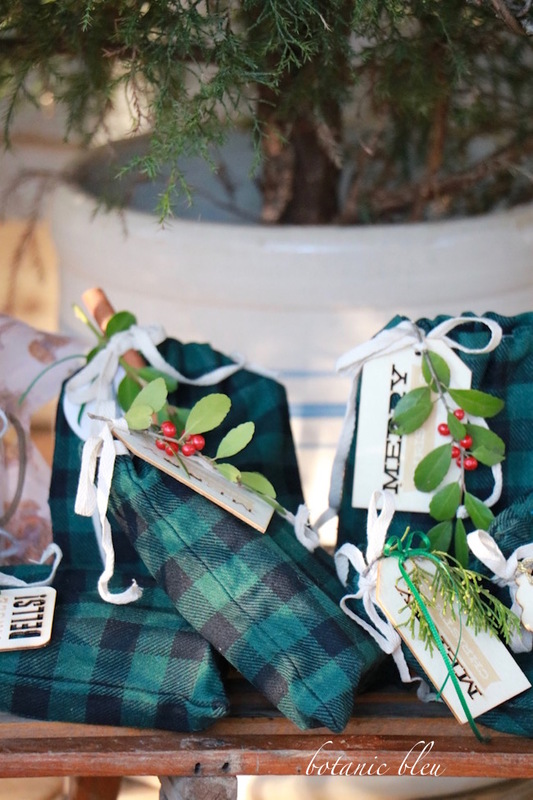 This fall, Carole of Garden Up Green asked some of us who live in the country to share something from our homes that reflects a country Christmas. Perhaps a recipe, a decorative display, something passed onto to us, or even what life in the country means to us. Whatever we selected should reflect a memory with sincere heart because country living is like no other, and at Christmas, country living is even better. My earliest memories of Christmas are centered around a Country Christmas Tree. As a child growing up in rural Alabama in the foothills of the Appalachian Mountains, our Christmas trees were home grown cedar trees, often cut from the right-of-way ditch fence line along side a gravel or black-topped narrow country road. Early each December, my head was riveted to the right, looking out the window of the back seat of our car, searching for the PERFECT shaped cedar tree to cut as our Christmas tree. I self-appointed myself as the official tree spotter. My dad, while driving, would glance over at every tree I pointed out as a candidate and give a short assessment. "Too tall." "Lopsided." "Ummm, maybe." "On private property." Undaunted, I continued on each car trip to point out every possibility along the ditches and in pastures. Then one Saturday about a week before Christmas, we would go to cut THE perfect cedar tree as our Christmas tree. 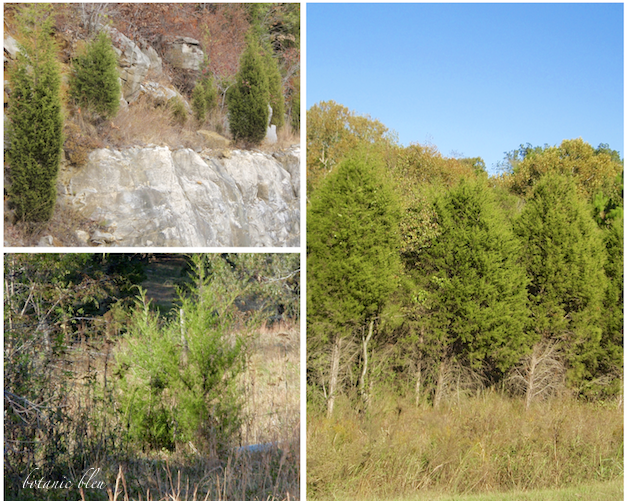 Cedar trees grow everywhere in north Alabama and scrub cedar trees are not worth much. Cedars cannot be used for firewood due to the creosote that clogs chimneys and causes fires in chimneys when burned. The scrub trees are too short for the sawmills to create boards. No, cedar trees are not worth much except as country Christmas trees. All of my family... aunts, uncles, cousins, grandparents, extended family members... had cedar trees as Christmas trees when I was growing up. All of my school classmates' families also had cedar Christmas trees. Now, years later, I realize my family was poor, very poor in worldly goods. However, we were no more poorer or richer than our neighbors. My grandfather was a cotton share cropper who also worked for the Tennessee Valley Authority (signed into law in 1933) as an iron worker and helped build the dams along the Tennessee River. The Tennessee Valley Authority (TVA) dams created electricity for poor rural farmers. 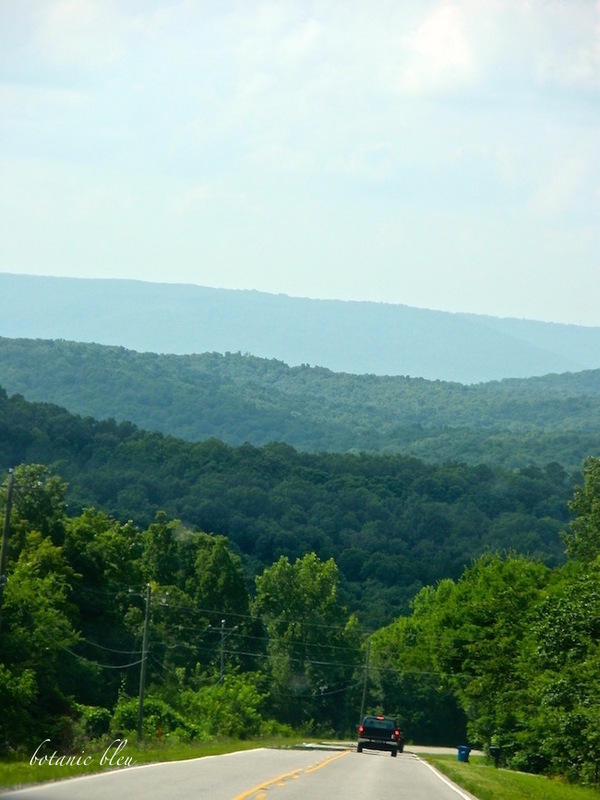 Prior to TVA only about 10% of rural farmers in that area had electricity compared to 90% of urban dwellers. My grandmother cared for their six children and helped my grandfather grow cotton and a large vegetable garden. Both of them had dropped out of school by the fifth grade in order to work in cotton fields to help their families. Their early married life was during the depression era when everyone was poor. My mother was the oldest of my grandparents' six children, and I was the first-born grandchild, arriving shortly after the end of World War II. 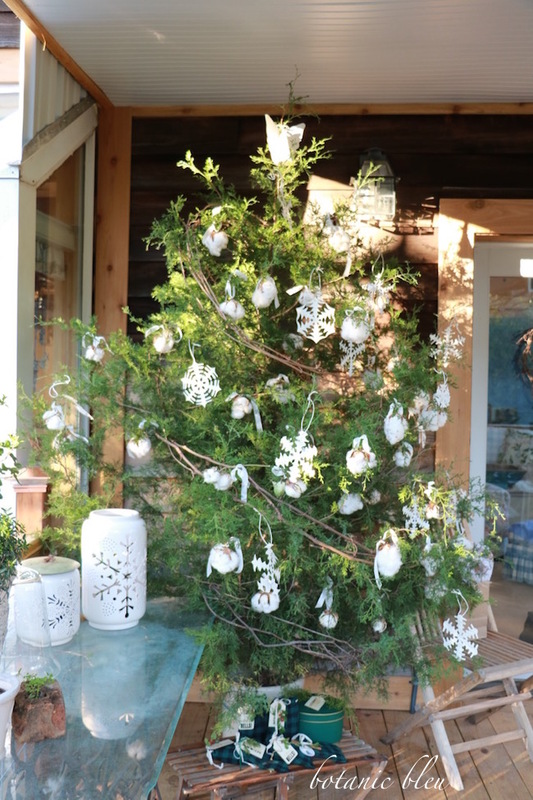 Each year I eagerly looked forward to Christmas, to cutting our chosen cedar tree, and to decorating it. My earliest of all memories were the trees at my grandparents' house. Homemade ornaments decorated the tree. My grandmother would help my youngest uncle and me string home-grown popcorn into garlands. We cut up old newspapers and used a homemade flour paste as glue to make links for a newspaper chain garland. We made a star for the top from newspaper. My grandmother was the first DIYer I ever knew. But, all our neighbors were also DIY when it came to Christmas decorations. There were no lights or other ornaments, but I loved those country Christmas trees. It wasn't Christmas until the tree was put up. Then, on Christmas Eve, there would be wrapped presents under the tree. I don't remember feeling poor. And, excited about Santa Claus and Christmas. Christmas has always been a special time to me. Even as an adult, school vacations at Christmas allowed traveling to family for several days, finding just the right gift for each person, cooking traditional favorite recipes, and finding the perfect live tree to decorate. I always want a live tree as our main Christmas tree. 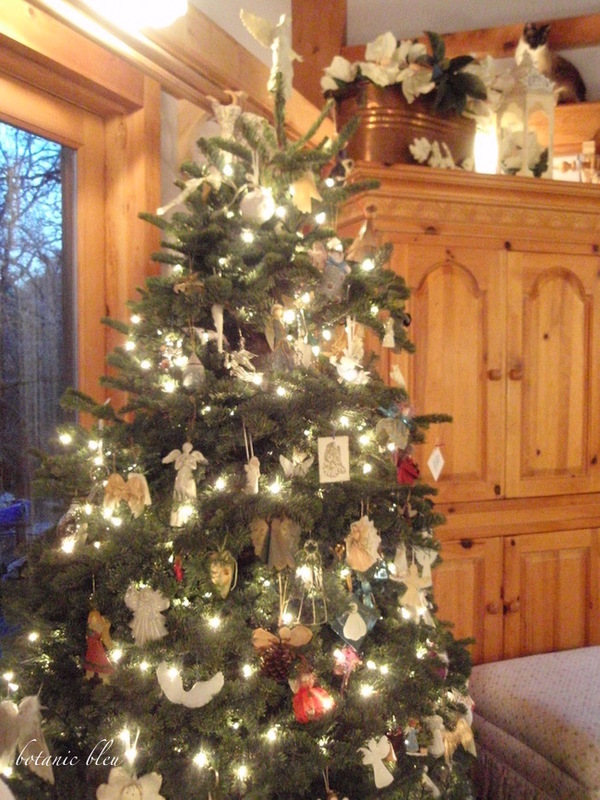 My favorites now are the storybook Noble fir trees with their graceful outstretched limbs, with a strong center top to hold a special angel, and filled with ornaments collected over the years. Now we find our trees in lots, not along side the road, and I spend hours on Christmas tree lots, twirling trees to check their shapes, and assessing them much like my dad did so many years ago. "Too tall." "Lopsided." "Gaps in the middle." "Ummm, maybe." Until I find the perfect tree. 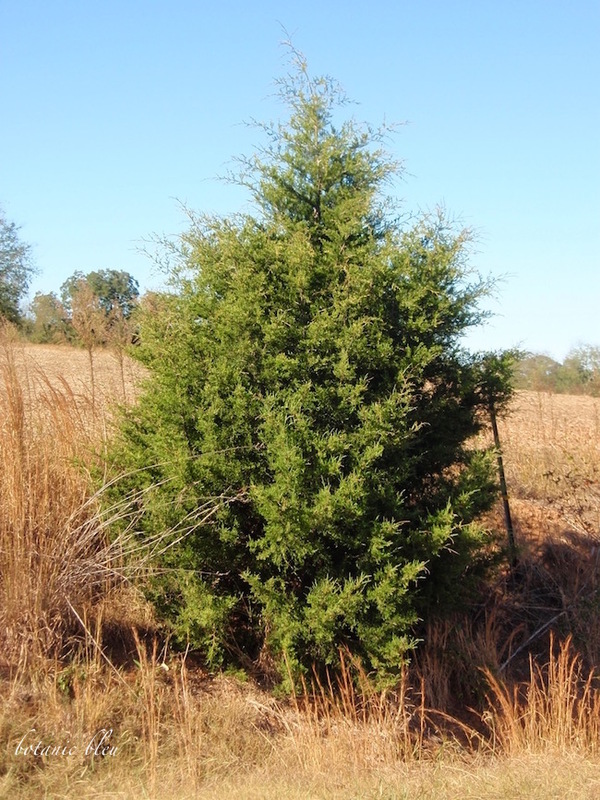 Scrub cedar trees grow on our two-acre plot outside any city limits in the Dallas-Fort Worth metroplex. Over the years I've cut some of the smaller trees to use as secondary Christmas trees, always remembering the cedar country Christmas trees of my childhood. To keep the spirit of a country Christmas, the cedar country Christmas tree on our covered porch this year came from our yard. The tree has more decorations than my childhood cedar trees. 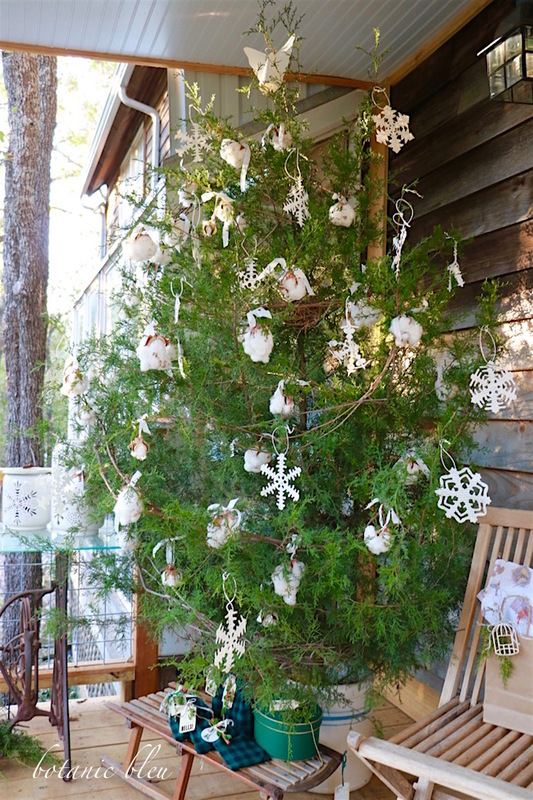 This tree's decorations are all homemade or natural... paper snowflakes, cotton bolls, a grapevine garland, and a paper angel on top. 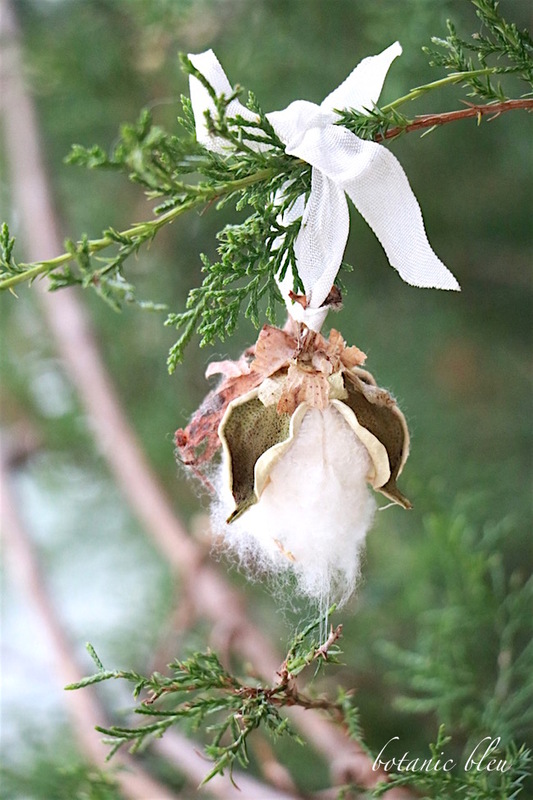 The cotton bolls came from a cotton farm near my brother's house in Alabama. When my sister and I visited my brother in October I planned to cut some cotton from a farmer my brother and sister-in-law knew personally. However, all of that farmer's cotton had already been harvested by the time we arrived, collected just a day before. Southern hospitality comes in all kinds of forms. Cotton field after cotton field was stripped bare all over the area, and the remaining sticks/stalks were flattened on the ground by the mechanical cotton harvesters. There was only one cotton field we could see from the highway that still had cotton standing. My sister stopped one day and knocked on the door of the closest house to the field. Lying on a rocker on the front porch were a pair of gloves and some snippers. The lady of the house told my sister, "Yes, please cut all the cotton you want. I've just been cutting some myself today and plan to cut more later this afternoon." She smiled and pointed to the gloves and snippers on the rocking chair as she told her, "When you're finished, just return the gloves and snippers to the rocking chair." Alabama generosity. Freely share what you have with perfect strangers.... and provide the gloves and snippers to them to gather your gift. 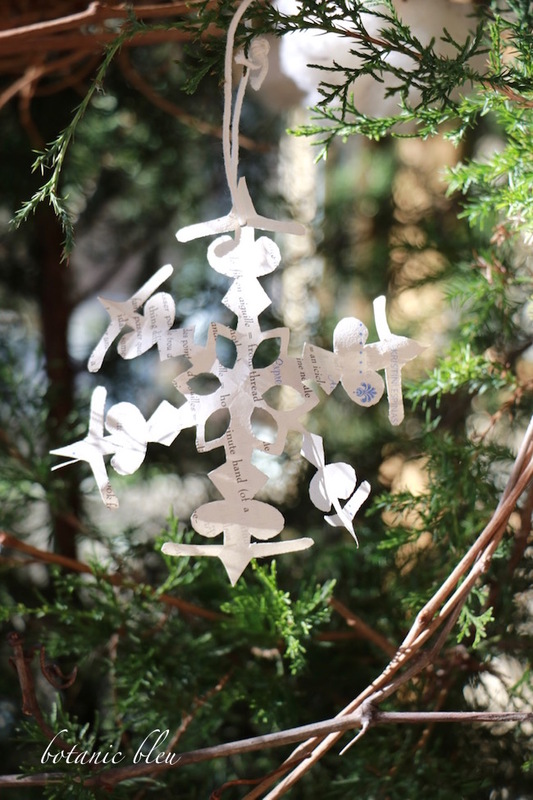 I made each of the paper snowflakes and the paper angel that tops the tree, remembering my grandmother as I worked. The wild grapevines were pulled... and tugged... and jerked..., and finally torn free from the large oak trees between my yard and the road. I was amazed when I moved to Washington, D.C. after graduating from college and discovered that people BOUGHT Christmas trees at Christmas tree lots. And there wasn't a single cedar tree on the lot. 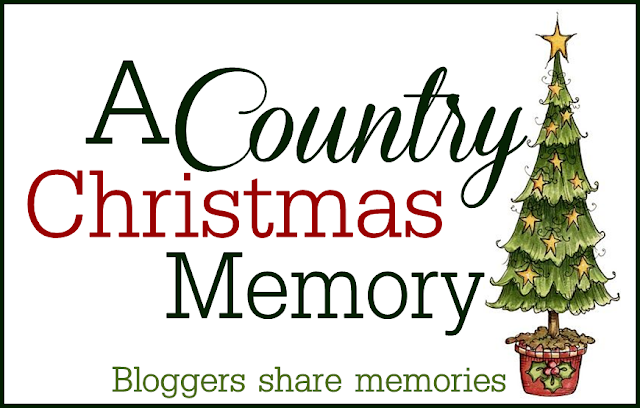 Ready for more country Christmas memories? Visit three other blogs of some of my country blogging friends for Christmas inspiration unique to each of them. 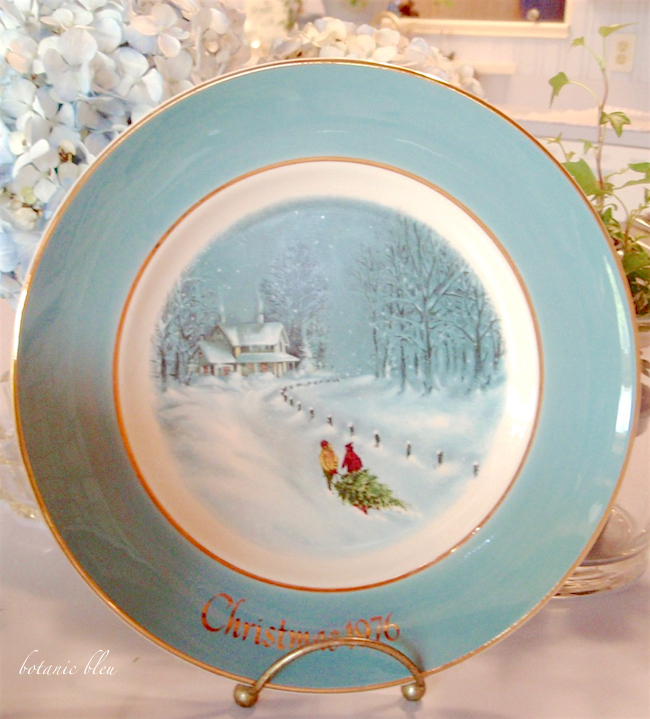 And share your own Christmas memories at Monday Social's linking party going on right now on my blog at Botanic Bleu Monday Social #12. Beautiful and such heart Judith. I'm smiling because yesterday we went to our new land and I brought home a few cotton branches and cedar twigs, but I think I'll be going out about on our current farm today and cutting some green cedar branches. Enjoyed and I love that tree on your front porch. It's perfection!! Sweetest memories ever of a Country Christmas! I adore how you have added a cedar tree to your front porch, you have inspired me to go cut one down from our backyard! 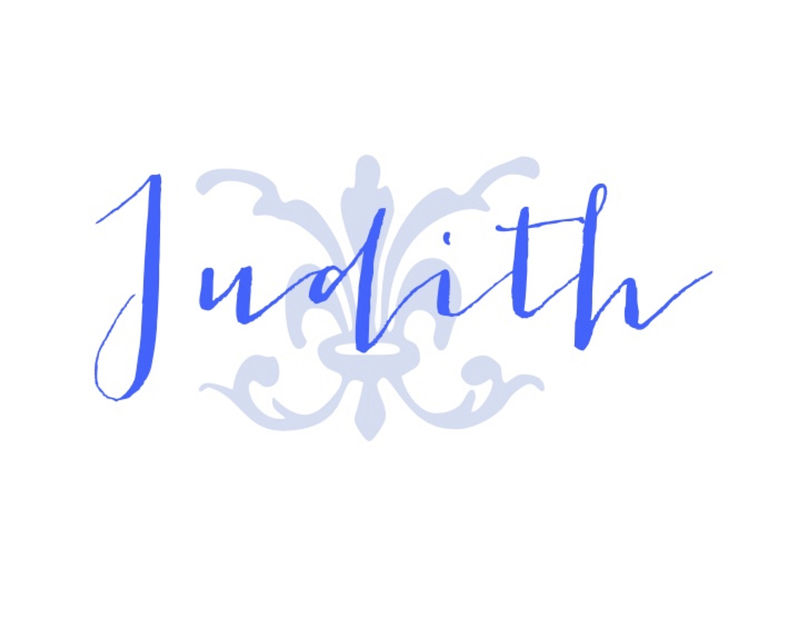 This is wonderful Judith! I loved reading of your great memories and feeling loved. That is what we all want for our kids no matter the time or circumstances. I remember much simpler Christmases too and often wish for them in a way. Such a heart felt story Judith. Your tree is beautiful...simple and elegant. Sometimes the simplest things make the very best. Happy Holidays. What a lovely post and a gorgeous tree. You ask what item represents Christmas for me - tangerines. The weeks before Christmas there would never be tangerines in the house (despite living on a citrus ranch), but every year in my stocking there would be tangerines. I knew there was a Santa Claus because my mother had none in the house! Judith, I too grew up with cedar Christmas trees cut from the side of the road by my grandfather. I'd forgotten that until I read your post. Turns out I'm highly allergic to cedar and my father would get our own tree from a lot, Douglas firs if memory serves. Fond but funny memories! I am visiting you from Carole's blog. I loved reading about your precious childhood memories! 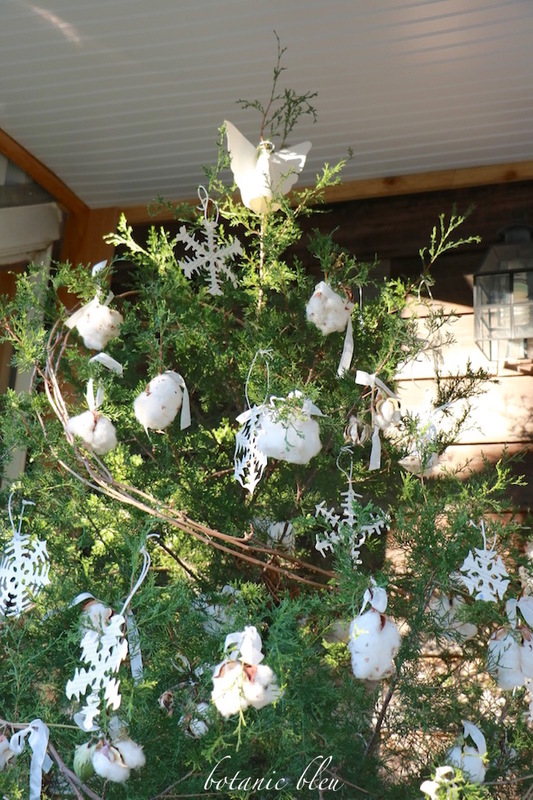 Your trees are just gorgeous, as well as your lovely homemade ornaments. So pretty and heartwarming and so refreshing to visit with you today! Judith, this is a wonderful post. We, too, had simple trees when I was a child, and it was always a fresh tree. We bought it at a lot as there were no tree farms in south TX. Mesquite trees don't do well as a Christmas tree. Ha! 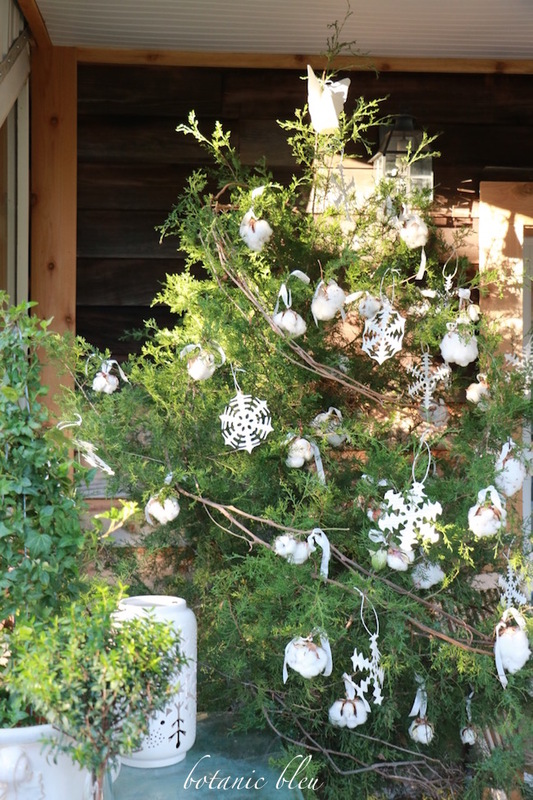 Love the idea of the cotton ball ornaments. What sweet memories. The second year we were married we had a new baby, new home and no money. 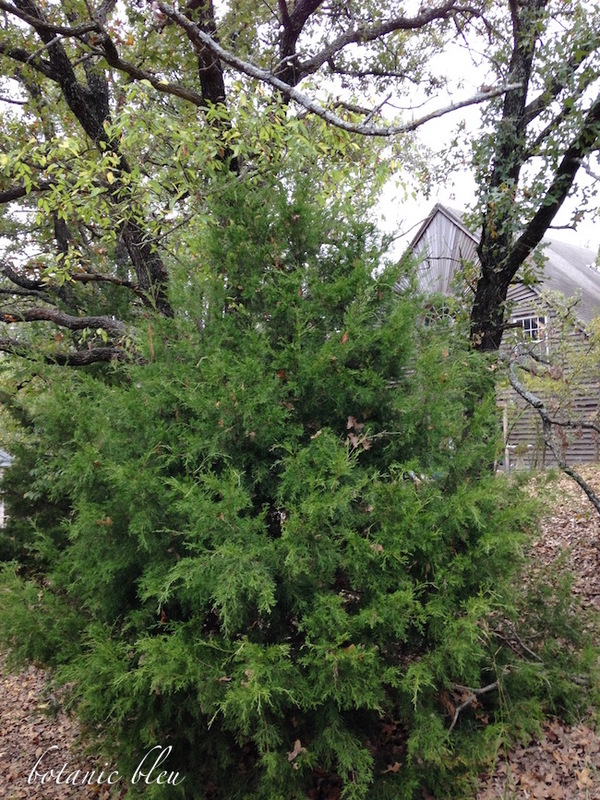 Someone dropped a cedar on our porch for our tree that year. 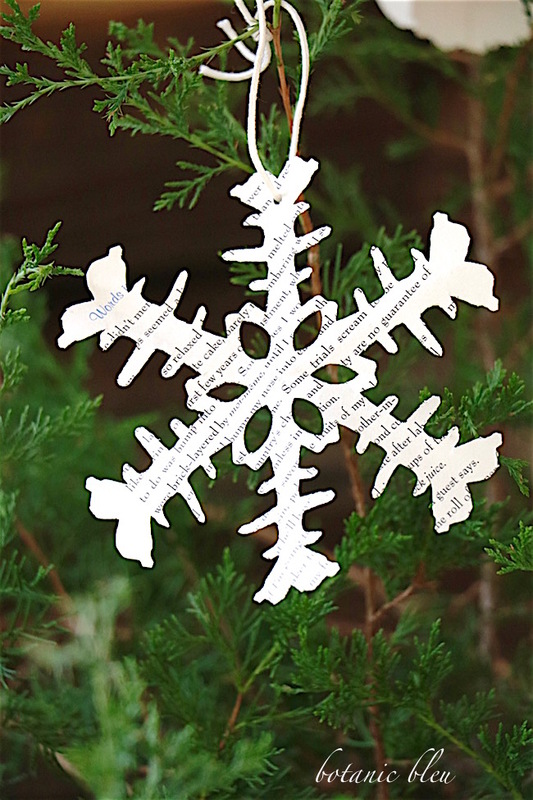 I love your sweet cedar and your precious snowflakes. Wonderful post. BEAUTIFUL post! I have chill bumps! Such a heartwarming post. What an honor it is that your grandfather helped build the dams on the Tennessee river. Both your grandmother and grandfather's heritage is what has shaped America. My grandparents raised a large family as poor farmers during the depression too. They always had a cedar Christmas tree. 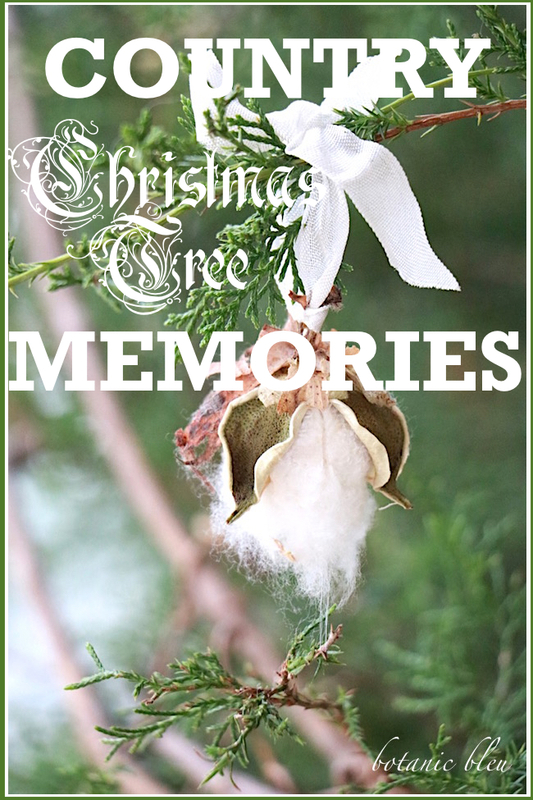 I enjoyed the story of your family ritual of cutting a cedar Christmas tree. You are a gifted writer. This post made me smile because it brought back so many memories for me, too. I grew up in upstate New York surrounded by Christmas tree farms. There is something special about wandering around fields searching for the perfect tree, chopping it down, and bringing it back to your car on a sled because, more often than not, there was a substantial amount of snow on the ground! I think your cedar tree is perfect. I love the homemade decorations and all the memories associated with it. I really enjoyed hearing about your Alabama Christmas. What a lovely post, Judith. I grew up in Northern California. We would drive for an hour or two to get to a place where we could cut a fresh tree and bring it home tied to the top of our station wagon. One year it was too tall and scratched the popcorn ceiling of our family room. We all loved to remember how that scratch got there. Aw that is the best story! We too would go to my uncle's place out in the country and cut a cedar tree. It was so much fun to go hunt for the perfect tree! Love your trip down memory lane and your tree is beautiful. Judith, that was such a beautiful memory you shared...ever so lovely!! The tree is gorgeous and I love all of the snowflakes that you made...every single one unique. What an awesome job! 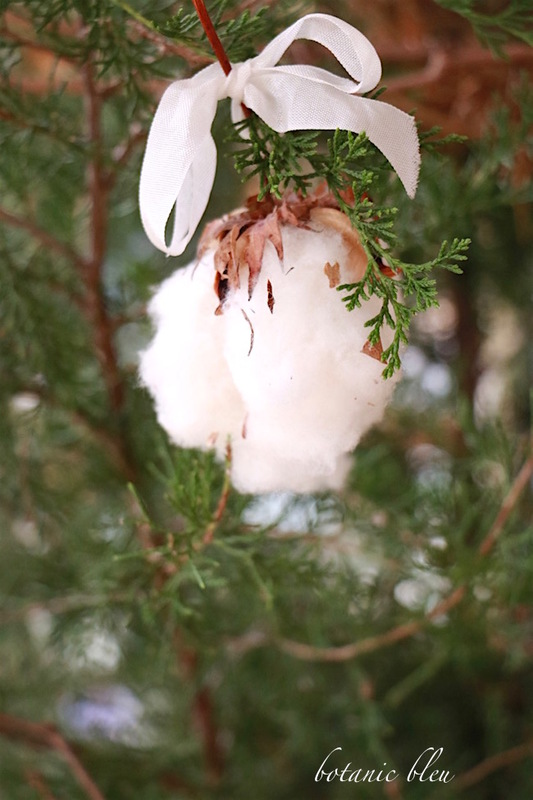 I also love the cotton...a special touch for those of us raised in Alabama! Love and hugs to you sweet friend!! What a delightful post and beautiful memories. I love your tree. Come over and link your post at The Count Down To Christmas party.